The journey to the finals will continue this week. The group stage is four-games-old already. This means that most teams who haven’t yet sealed qualification have two games to work their magic. 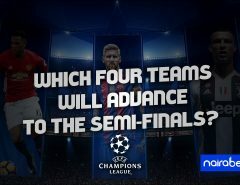 Teams like Manchester City, Tottenham, Real Madrid, and Manchester United have already booked their spot in the knockout stages of the competition. The struggle for qualification will be between clubs like Basel and CSKA Moscow in Group A – both clubs are currently on 6 points and sit second and third on the log respectively. Basel will be looking to increase their chances of qualifying when they take on a Manchester United side whose injured players have returned to action in Switzerland on Wednesday. Will they be able to pull off a surprise win or will it be another win for the Red Devils? 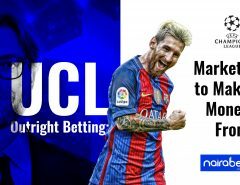 Click here to make your predictions and earn yourself some money. Moving over to Group C, the qualification struggle will be between the top three clubs in that group namely AS Roma (currently top of the group), Chelsea (sitting off the top of the table with just one point) and Atletico Madrid (surprisingly third on the log). One of the biggest games of this round is the one between Atletico Madrid and AS Roma. For the Spanish side, it’s a win-or-nothing game. For the Italians, a draw might as well just seal their knock out stage spot. Which club do you think wants this more? Will it end in another stalemate just like the first leg? Click here to make your predictions and win big! In Game week 4, only one game – the one between Olympiakos and Barcelona failed to register any goals. Every other game had at least two goals in it. It’s been a Champions League season filled with goals. In the first game week, there was an average of almost 4 goals scored in every game. Game week 2 averaged exactly 3 goals per game. For game week 3, there was an average of almost 4 goals scored for every game played. This year’s edition of the UCL has produced goals in their numbers. Are we going to see a repeat of this numbers after game week 5? Click here to back the goals – or not – and earn yourself some extra cash. 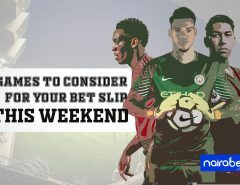 While it has not been the smoothest of rides for some clubs, some others have found it so easy that they’re yet to lose any game since this campaign began. In Group A, Jose Mourinho’s Manchester United are still on an unbeaten run in the competition. Same with PSG and Manchester City, with all three teams maintaining a 100% record, scoring 39 goals amongst themselves and conceding just 4 goals. AS Roma, Barcelona, Liverpool, Besiktas and Tottenham complete the list of teams that are yet to taste defeat this season. Barcelona take on Juventus in their next UCL fixture. The Catalans will be looking to condemn the Old Lady to a consecutive defeat in all competitions while Allegri’s men will be looking to bounce back from their defeat at Sampdoria. Which side finish the game conquerors? This is a no-brainer. 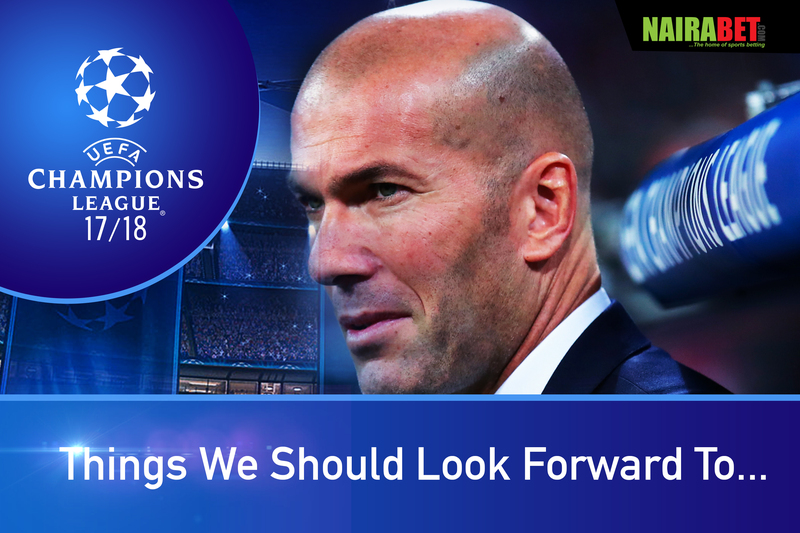 Champions League nights always bring with them unforgettable memories, super goals and sizzling hot action. You can look forward to seeing this and many more this week in the UEFA Champions League. As you prepare for the upcoming games, which of these unbeaten teams will be the first to lose? Or will they all finish the group stages unbeaten? And which side has impressed you the most this season? Leave us a comment and let us know what you think.